Baklava French Toast with Cinnamon Honey Syrup : Forget French Toast and try this Greek Toast, inspired by traditional Greek Baklava. This dish captures all the loved flavors of baklava–butter, honey, cinnamon, walnuts, and pistachios, with easier preparation and quite a few less calories. Have you seen the movie, Transylvania? If you have then you have to remember Adam Sandler’s character saying over and over, I don’t say Blah-blah-blah. Anyways, Layla became obsessed with Baklava and was asking me all about it and why I had never made it. Well baklava is a lot of work!! Plus a lot of butter! So I told her I would make a dish inspired by Baklava. 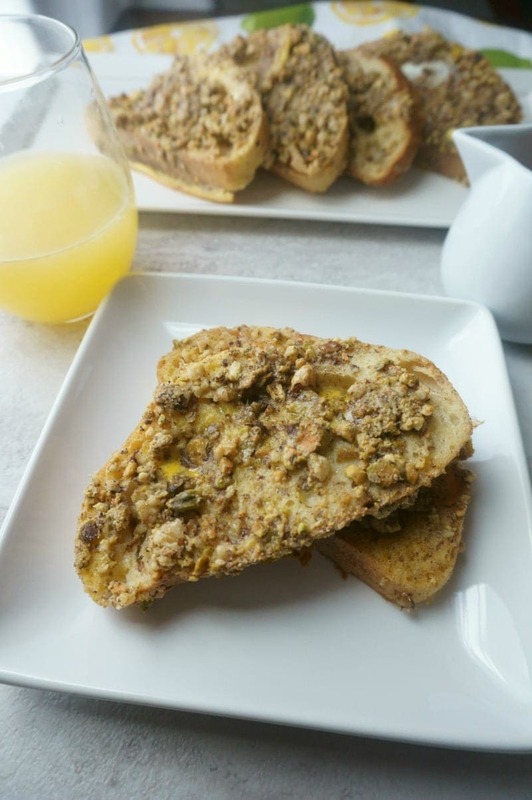 And I thought of french toast–thick slices of bread dipped into a honey, orange custard and then crusted with crushed pistachios and walnuts. But this could not be called French Toast, it had to be known as Greek Toast. No variation of french toast is complete without syrup. 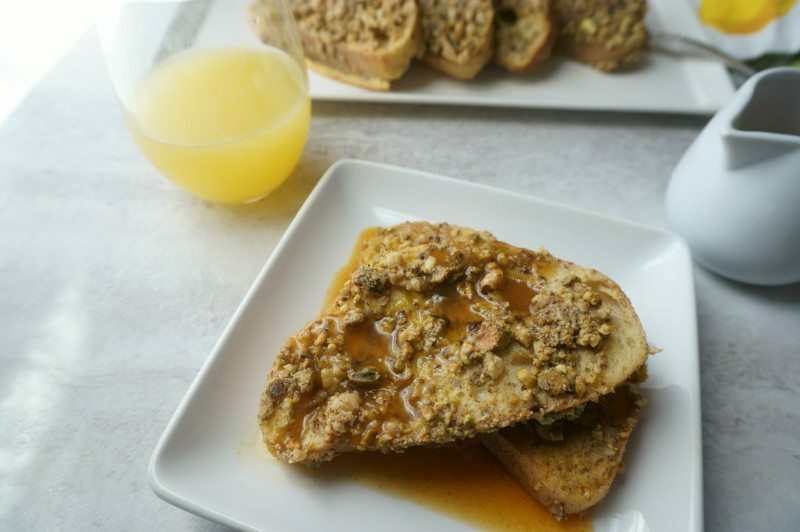 But maple syrup would not do for this pistachio crusted french toast recipe. In my mind it had to be a honey and cinnamon syrup with notes of orange flavor. Every baklava I had ever had seemed to have either lemon or orange hints in the background. Yes, this was the kind of Baklava I could handle, and one I just knew my daughter would love. So when, #SundaySupper, announced that we were going Greek to celebrate the release of My Big Fat Greek Wedding 2 (by the way, SO excited to see this movie), I knew I had just the recipe to share with you! 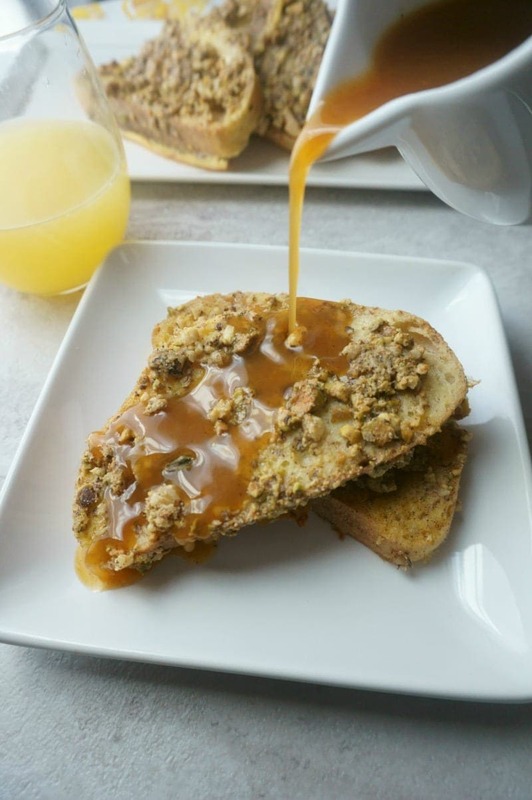 Baklava Greek Toast with Cinnamon Honey Syrup was a winner at my house, and will surely be a winner at yours! Greek toast 🙂 love it! Anything baklava inspired is good by me. Oh, boy, as a baklava lover, this gets my hearty approval! So much yumminess in every bite! What a yummy breakfast treat! This looks really tasty and I love the story behind it! Awe thanks so much Caroline! Brilliant idea, Kristen. And with the nuts, you’ve made French toast healthier =) Happy Easter! Thanks! I love putting my healthy twist on things! This is right up my alley! 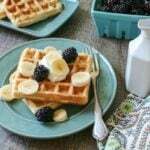 Loving this recipe for a special breakfast! Wow, this looks amazing. The girls love French toast when they come over. We’ll make this on the next overnight!!! I hope the girls enjoy this dish as much as my family does! Oh my goodness, this looks amazing! I love Baklava! Then this is the french toast for you! 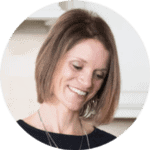 I’m so glad your daughter’s project inspired this! 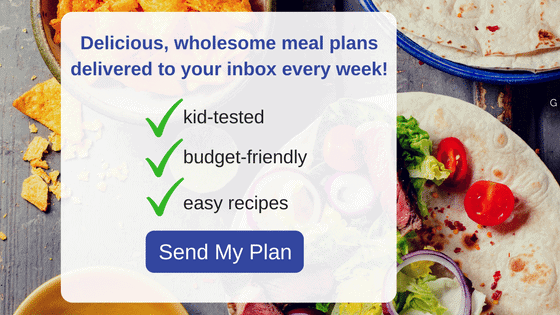 I am so loving that crust of walnuts and pistachios and that honey and cinnamon syrup with notes of orange flavor – gosh – what an ingenius way to lighten up baklava and enjoy it’s essence at an everyday meal! Delightful, Kristen! What a fun twist on French Toast! I bet the flavors are wonderful! I love baklava! The breakfast toast sounds great! You would totally love this! What a fabulous way to celebrate baklava without the incredibly tedious process of making the “real” thing. I can’t imagine a more delicious way to bring brunch to the table. Thank you so much Laura, and yes, so much less tedious! Everything about this sounds amazing. A very special breakfast indeed. Very creative! OMG this is genius! Really and truly. I love baklava so much but will never make it myself. This is perfect! Awe thanks Denise. It is so good! I love French toast and love this idea! I’ve never tackled Baklava because it takes so long but this sounds absolutely heavenly! This is SO SO much easier than traditional baklava. I love your idea to make a baklava inspired French toast, it sounds wonderful! And, I can’t wait for My Big Fat Greek Wedding 2 either, the first one is one of my favorites! I can’t wait to see the movie either!! love an greetings from Greece!!!! Mando, I love that you are visiting my site from Greece. I hope that your children enjoy it. I can just picture Layla say “Baklava-Baklava-Baklava.” Haha! I love that you took her learnings in school and made a dish out of it! This looks absolutely delicious and I can’t wait to try it with my GF French bread! Sharing! Ha! Ha! Yes, sweet Layla and her recent Bakalava adventures!! Let me know how you like this Lauren!